PetitPoix: British Style: Boden & Mini Boden This Week on Rue La La! 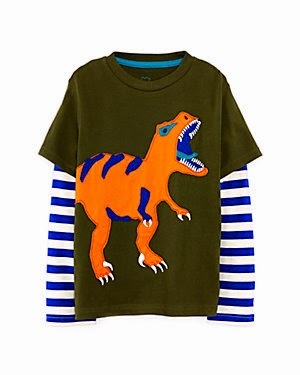 British Style: Boden & Mini Boden This Week on Rue La La! 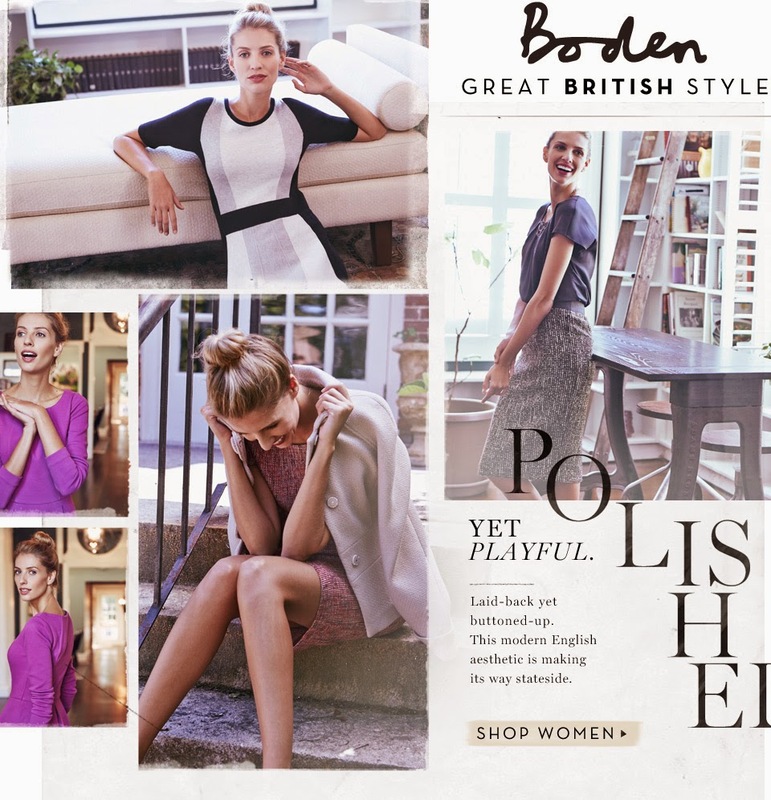 Break into Fall with Boden for women, boys and girls. Sale going on for 6 days on Rue La La. Also this week: Hudson Jeans, Givenchy leather, French Connection Men and more great designers at super low prices. Rue La La, by invitation only.